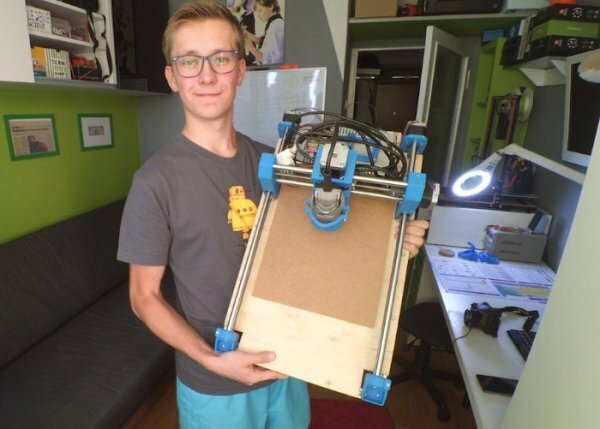 Young maker and Arduino enthusiast Nikodem Bartnik has created a fantastic Arduino CNC machine by converting a Dremel cutting tool and using a selection of 3D printed parts and aluminium profiles. 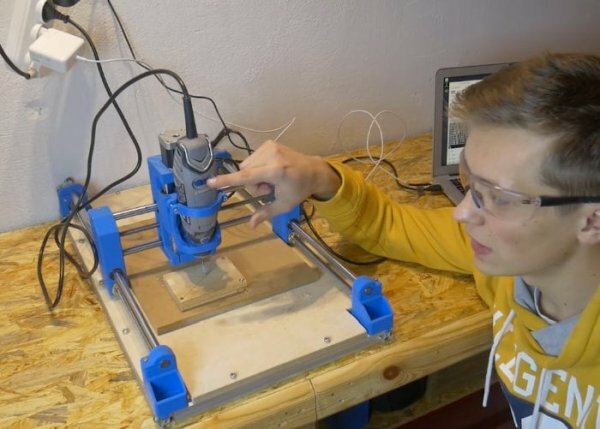 Components used to build the DIY Arduino CNC machine project include an Arduino Uno development board, CNC stepper shield running GRBL for control, together with NEMA 17 steppers and motor drivers, a relay for the Dremel, and a 12V / 30A power supply. 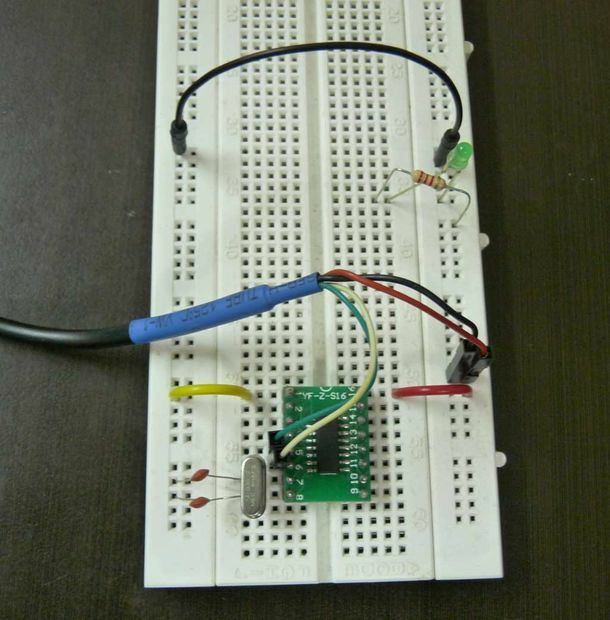 Check out the video below to learn more about the project and see it in action.